Hey everyone! 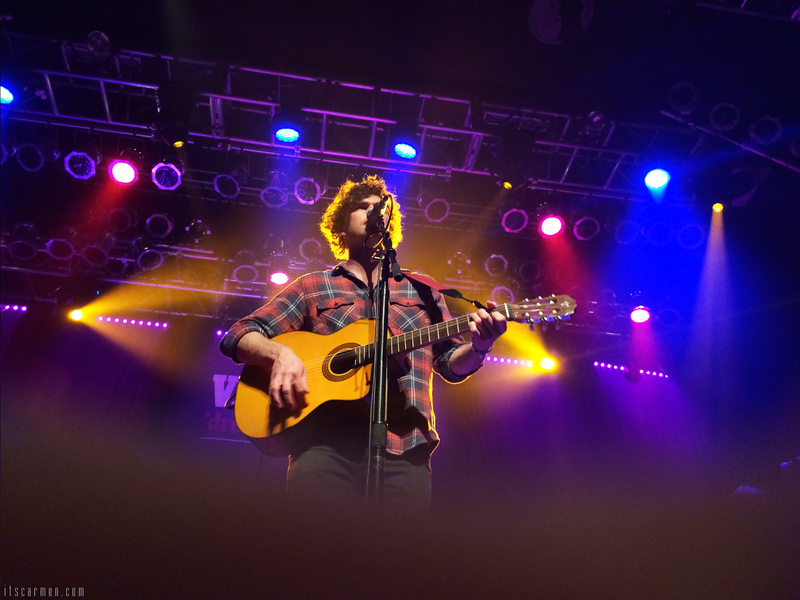 I want to share my Vance Joy experience with you because it was fantastic. I received a press pass, so I was able to get nice & close. I initially arranged this by speaking to Vance Joy's manager ahead of time. 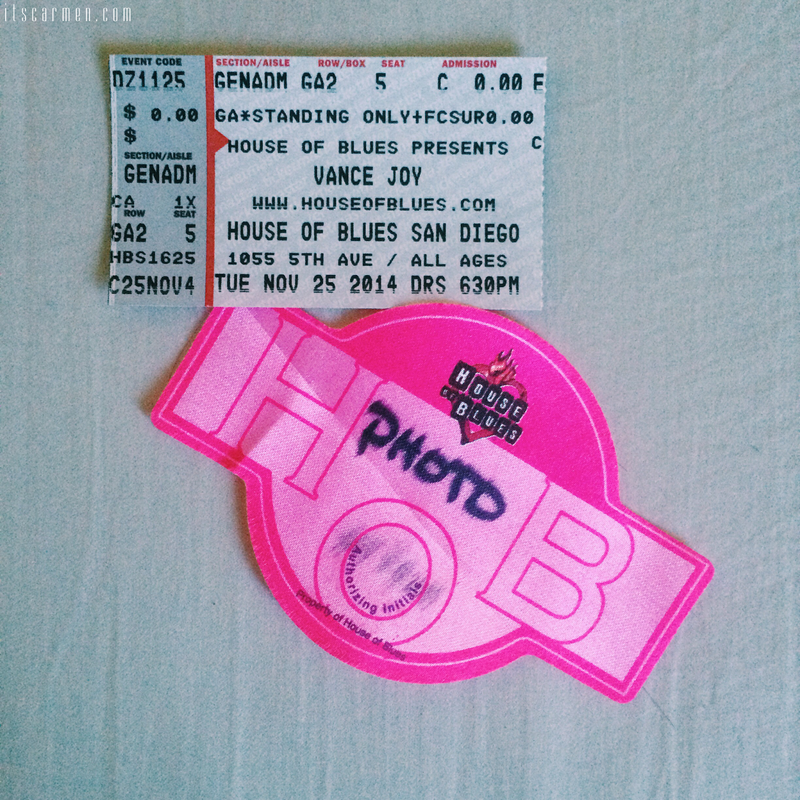 I was able to get a press pass for the Vance Joy show on Tuesday, November 25 at the House of Blues in downtown San Diego. A press pass essentially allows you to take photos, even getting up to the front barrier to do so. 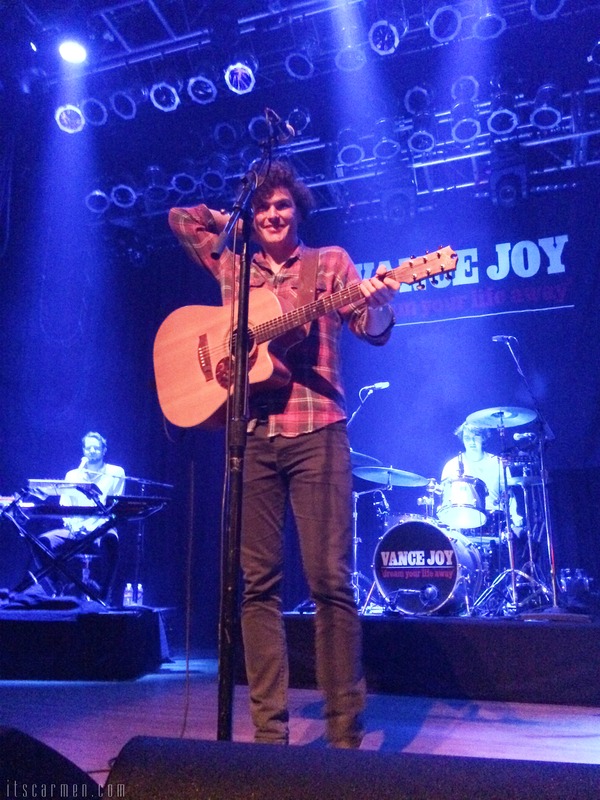 Vance Joy is an Australian native who will be opening for Taylor Swift next year whilst on tour. The doors opened at 7.p.m. & the opening act, Jaymes Young, started at 7:30. I got to San Diego & drove around for 15 minutes trying to find parking. I found $5 parking nearby & hurried off. Note: I did not write down where I parked. I will freak out later when I can't remember where I parked my car. I scurried along to will call, said my name, & got my ticket & press sticker. Then I went inside the venue. I asked a few of the attendants who work there where I was supposed to go (because I've never done any press event). I ended up asking 2 or 3 different people & finally made my way down the maze. I'd never been to the House of Blues, so that could've helped me navigate. I went downstairs & asked another person to confirm which location I was supposed to go for photos. That's when I found out you can only take photos during the first 3 songs. I had missed the opportunity to take Jaymes Young's photo because of parking & being a rookie. I decided to simply enjoy the last few minutes of his performance. His set time was strictly 7:30 - 8 p.m.
Jaymes Young's music is a mixture of genres. He's relaxing but has a powerful, soothing voice. Here's a video of his EP title track “Habits Of My Heart," which is a remake/remodel of a Sufjan Stevens song. You may have heard Young on The Fault in Our Stars track by Birdy, "Best Shot (Feat. Jaymes Young)." I came back, showed my photo badge to the security guard & he let me through. I was literally right in front of the stage. You know how there are barricades at performances? Well I was in front of everybody. I was where people from the Los Angeles Times or whomever were taking photos. I was the press! I got to be right in front listening to him, enjoying music, taking as many photos as humanly possible. I hoped I could get at least a couple decent ones. This is one of those moments where you have to perform well under pressure & stress. I was there to enjoy my experience sure, but I was there alone. I wasn't there with my boyfriend or a friend. I drove 40 miles from my home to downtown San Diego to go to this event because I wanted to have that experience to share with you all. 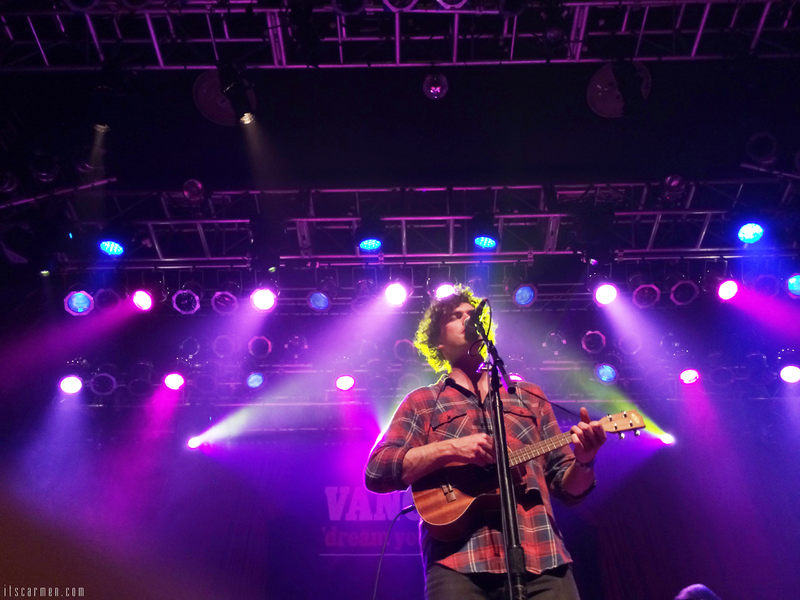 Vance Joy was incredible live. He has a personable stage presence. He interacts with the audience, asks them questions in between songs, & his voice is genuine & raw. He sounds practically identical to himself on the radio. I'm sure you've heard "Riptide," which is one of his most famous songs. 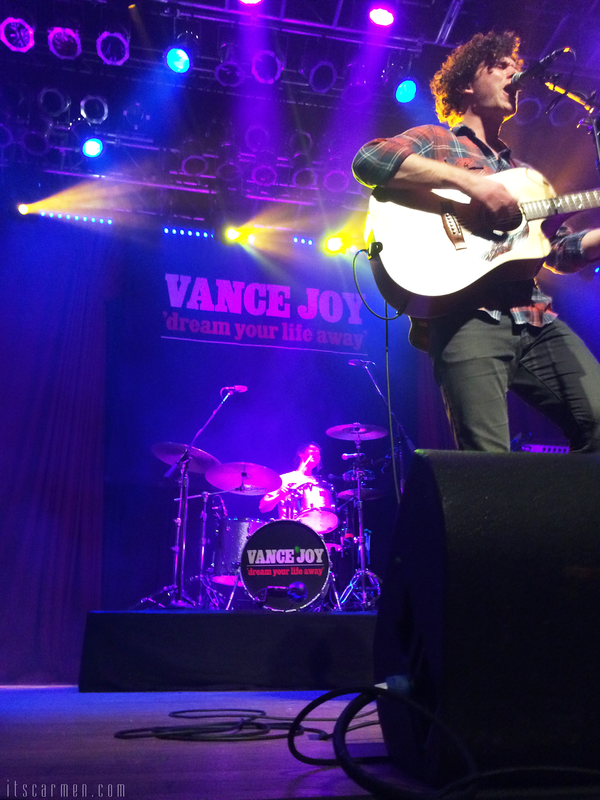 The hit single is from Vance Joy’s debut album Dream Your Life Away. That is so amazing, I can only imagine how excited you are to be that close! And thank you for sharing the music, never heard of him before but I must say his music is really good! This is my dream job! Thanks for sharing your experience. Now I have an idea of what to do in case I get a project like this. wow it seems so cool working photographer in this kind of events! you get to see everything in front row it must be surreal! Great pictures. Thanks for sharing and Happy Hump Day! Great pictures! And how fun to get a press pass!!! What a great experience! Loved reading it! Wow, what a great opportunity. Thanks for sharing all of the magicalness. Love Vance Joy and love this post. I can commiserate on freaking out about photos, too - I can't imagine how wedding photographers must feel every weekend. 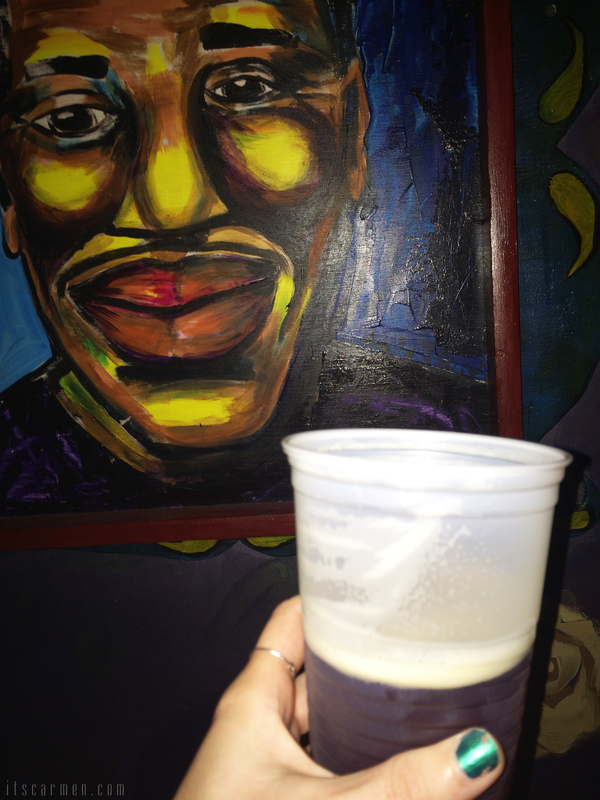 All of your shots turned out beautifully - Thank you for sharing this with us. I don't know how you found my blog but I am glad you did because I found yours. It is very fresh and alive. I will be following. That is amazing, congrats on your first event as "press". That must have been such an awesome feeling and experience. Thanks for sharing. I'm so envious, even my friends are turning green -- ok, it sounded so good in my head but not too well when typed out, haha. I've never been able to be part of the press but, if given a chance, I would never say no to such an opportunity especially for Vance Joy. His album is on my playlist on spotify and I feel the need to see him live. So cool that you were able to cover this event! Great post! 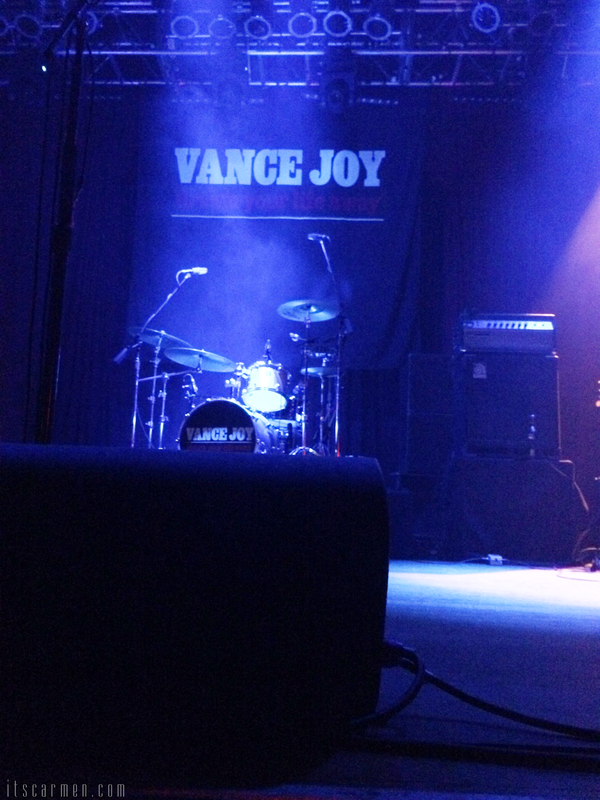 Oh, I love Vance Joy! That's awesome that you got to experience it as press! I never knew that you're only allowed to photograph the first three songs, but come to think about it, it makes a lot of sense since the photographers aren't normally there the whole show. That's so great you got to be press! Very cool! Looks like a really cool concert! That is great you got to go up so close! Wow what an amazing event, you must have enjoyed a lot. That's so awesome! How did you know Vance Joy's manager? 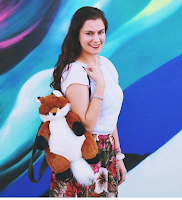 Jealous of your experience!